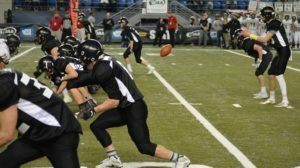 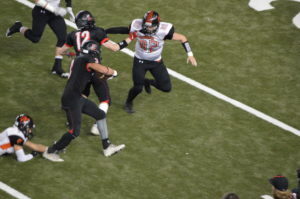 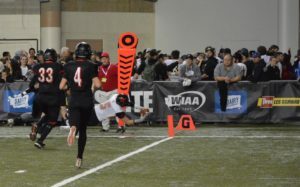 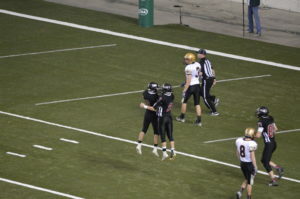 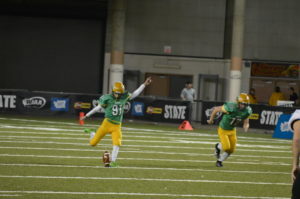 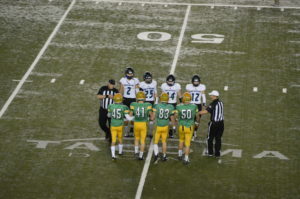 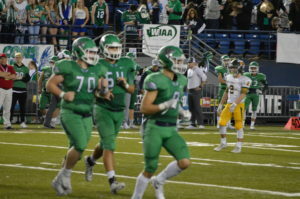 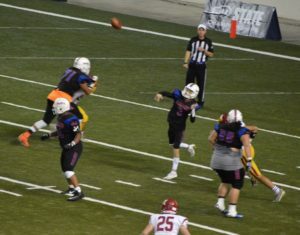 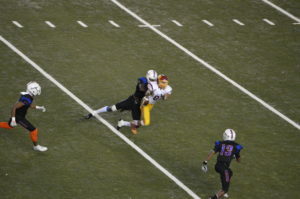 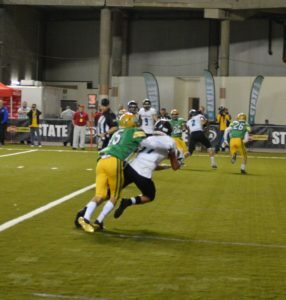 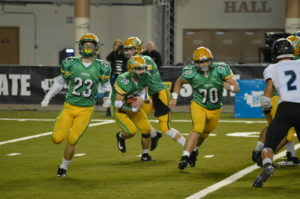 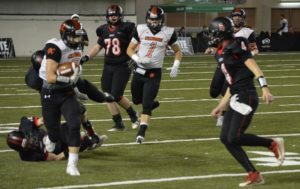 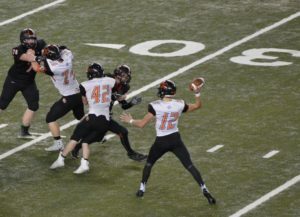 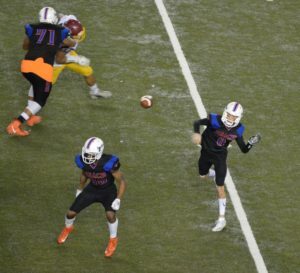 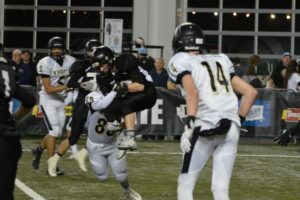 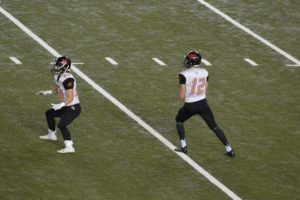 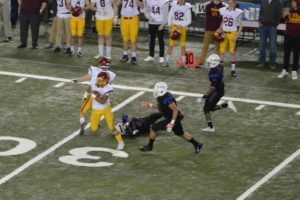 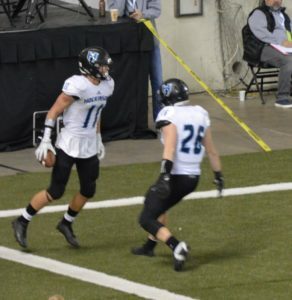 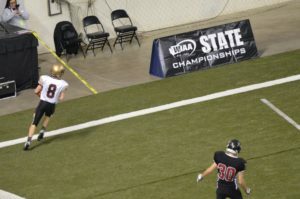 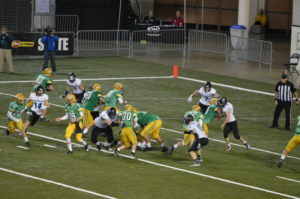 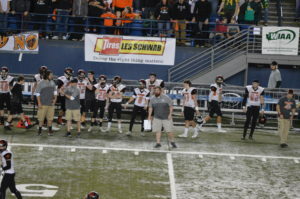 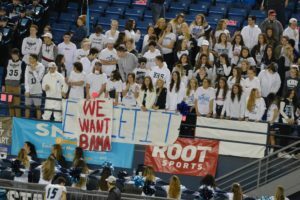 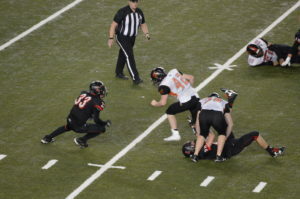 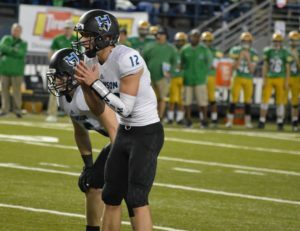 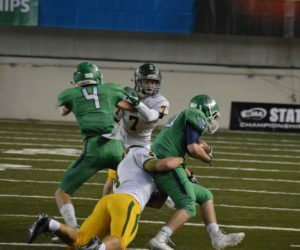 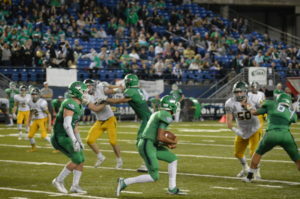 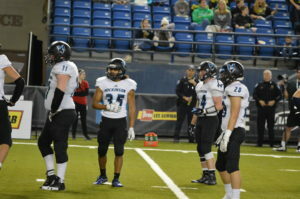 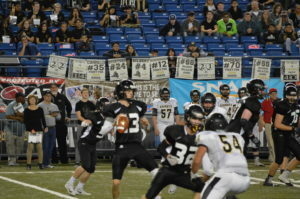 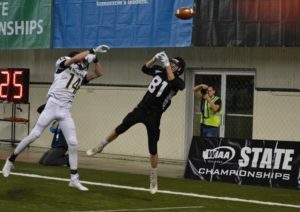 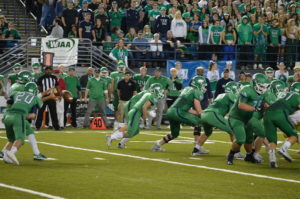 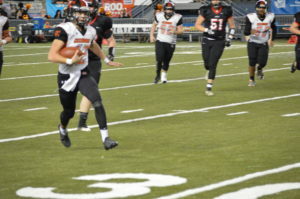 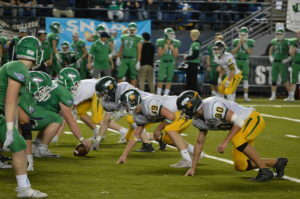 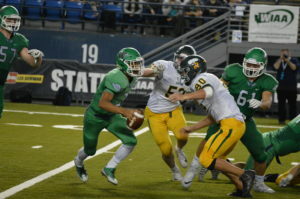 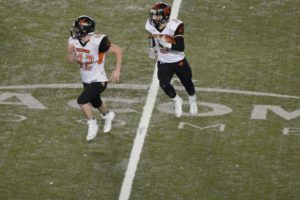 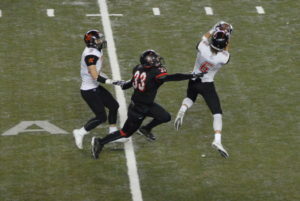 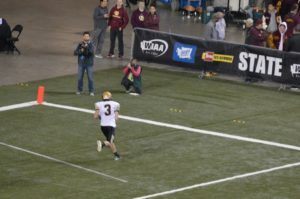 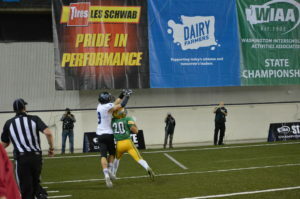 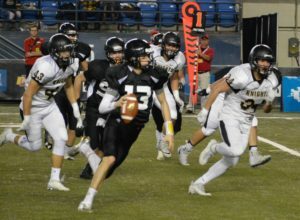 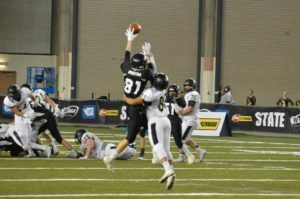 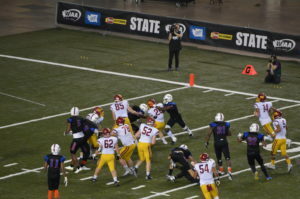 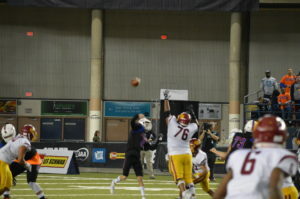 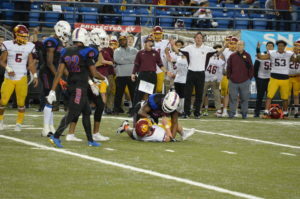 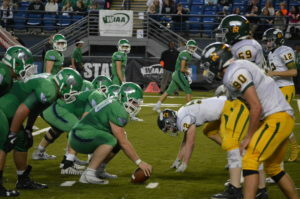 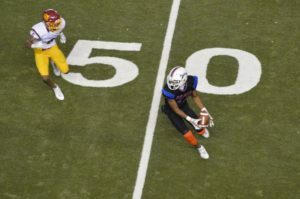 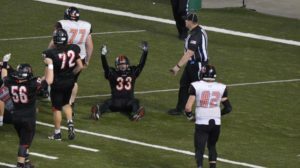 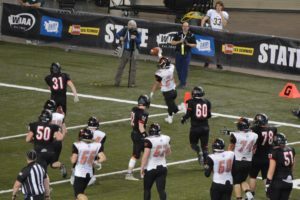 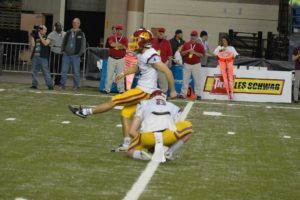 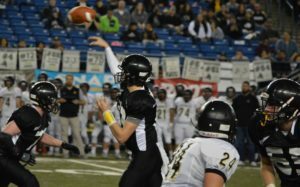 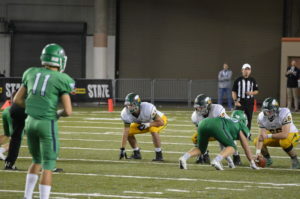 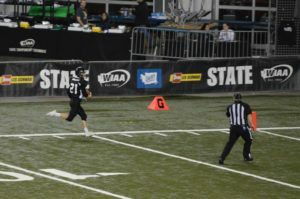 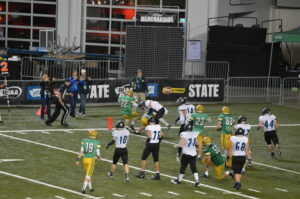 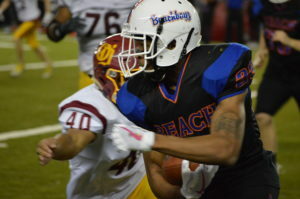 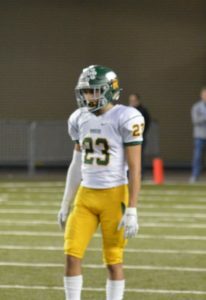 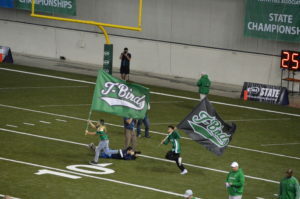 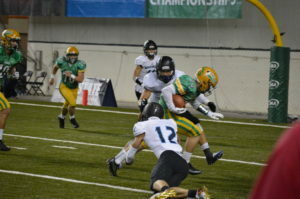 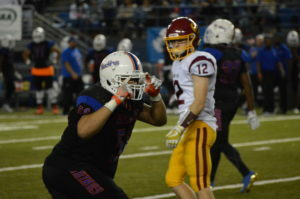 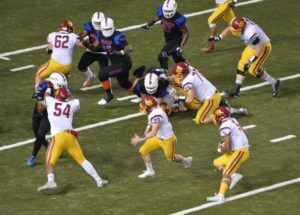 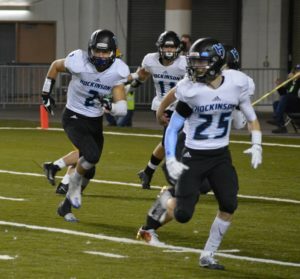 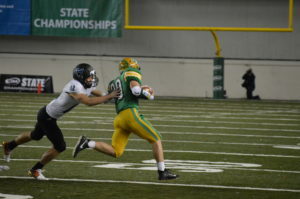 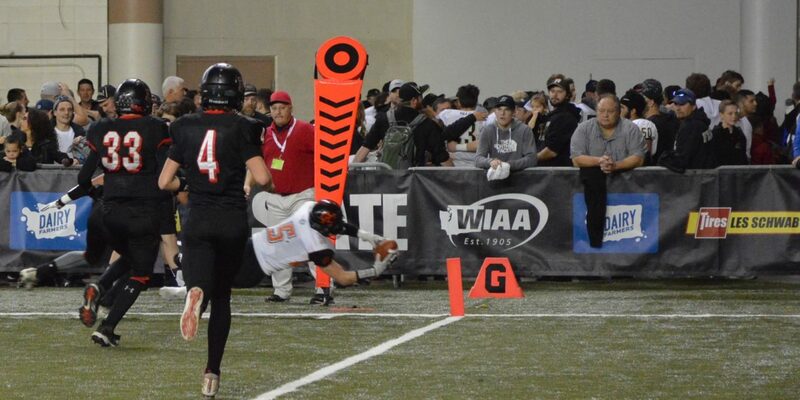 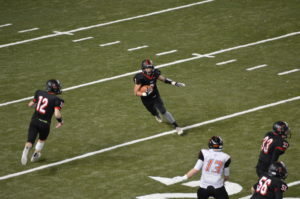 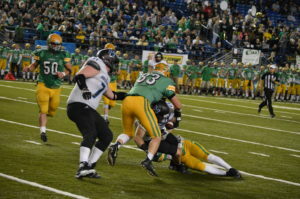 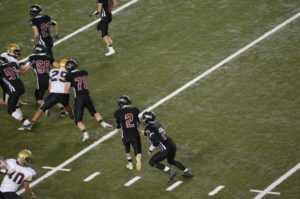 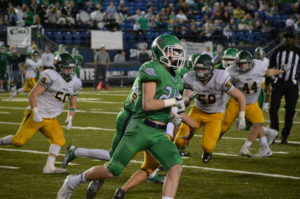 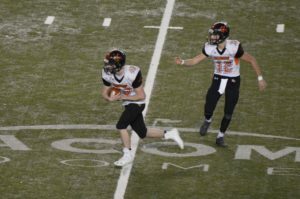 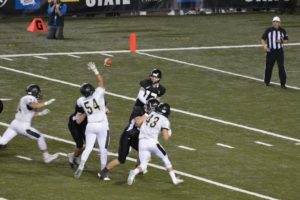 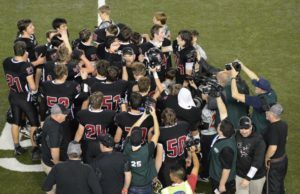 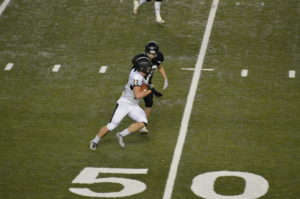 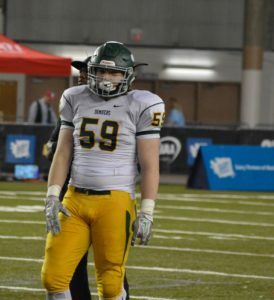 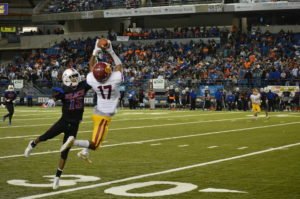 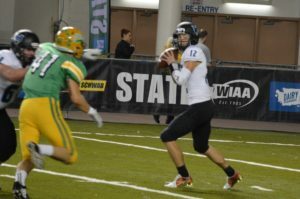 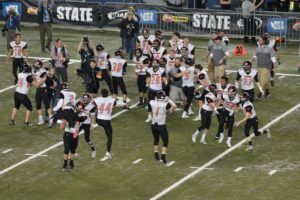 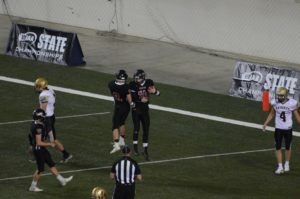 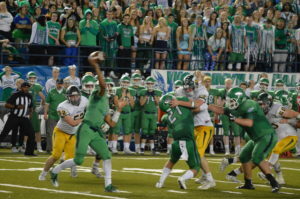 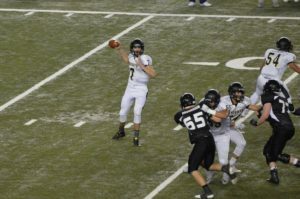 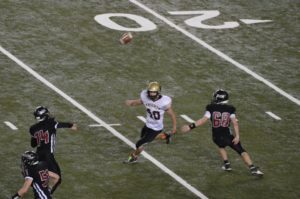 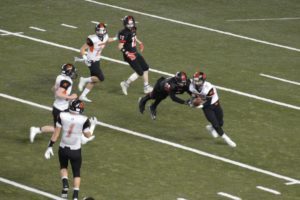 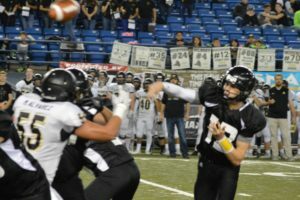 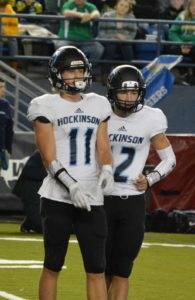 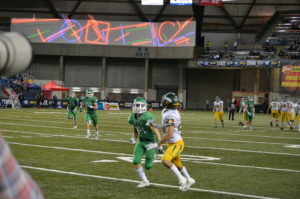 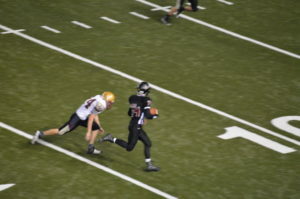 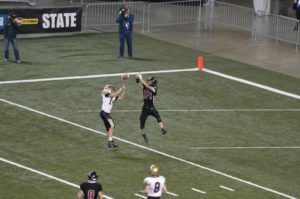 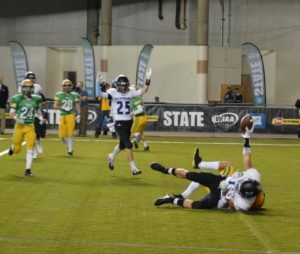 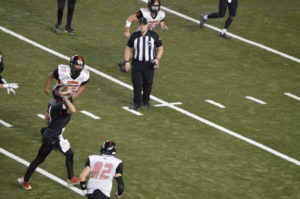 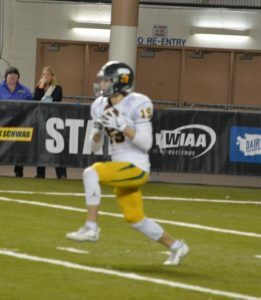 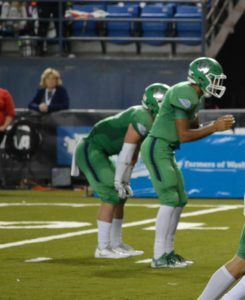 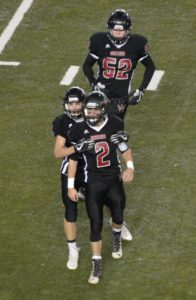 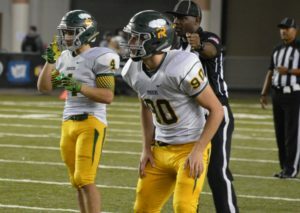 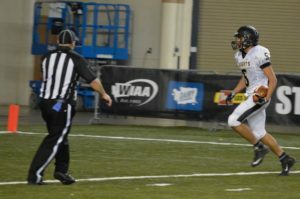 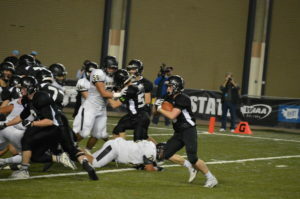 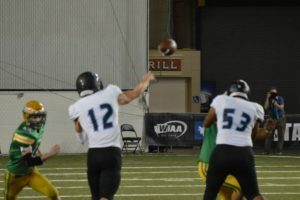 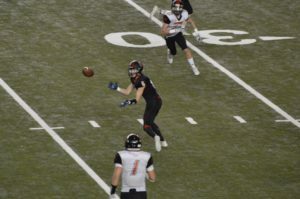 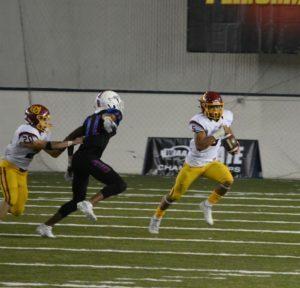 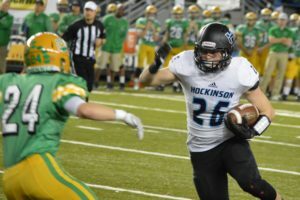 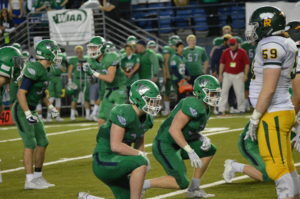 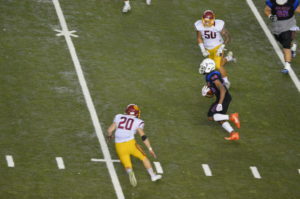 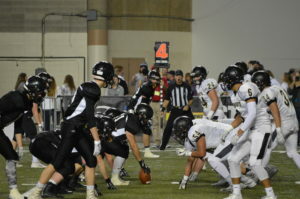 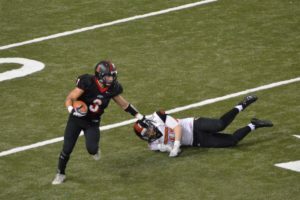 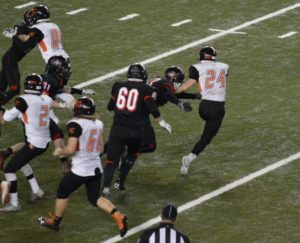 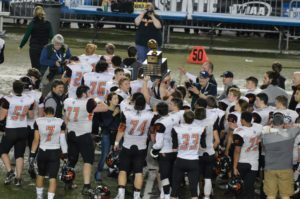 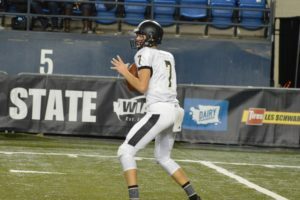 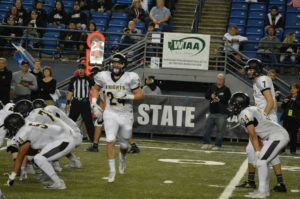 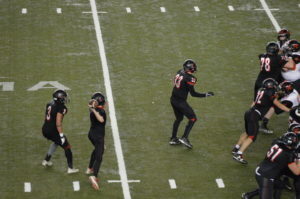 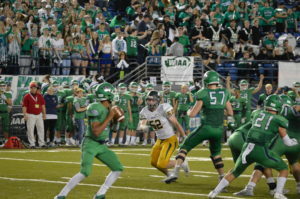 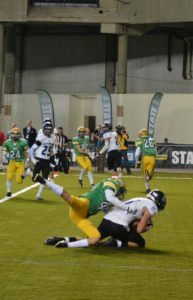 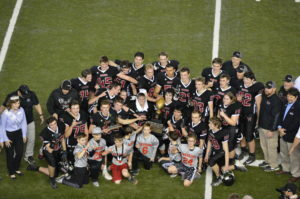 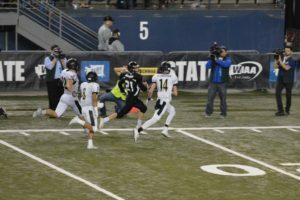 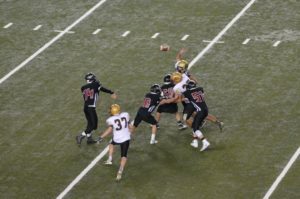 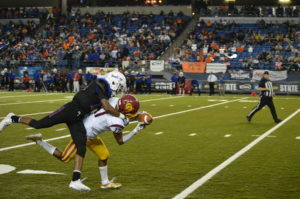 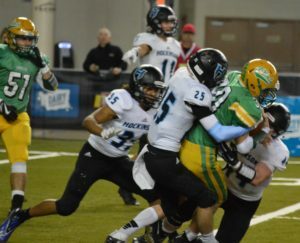 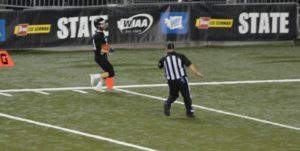 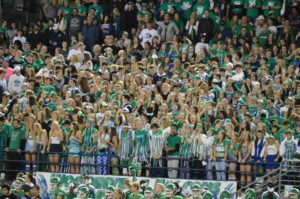 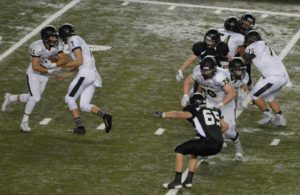 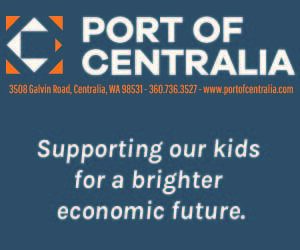 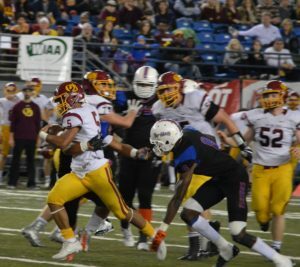 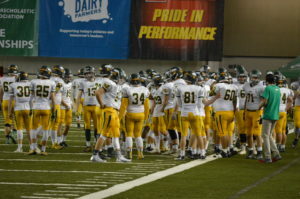 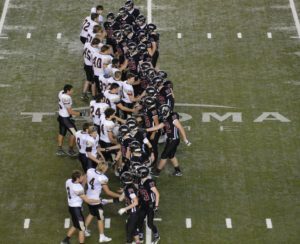 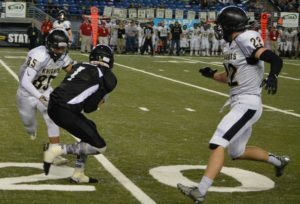 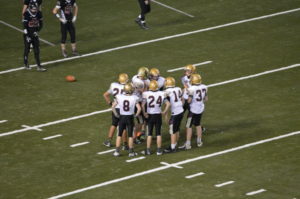 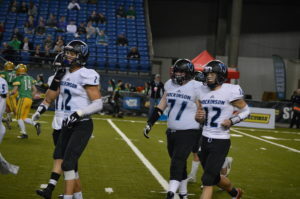 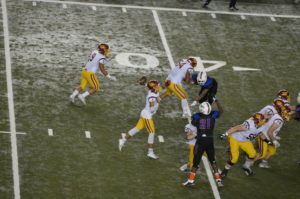 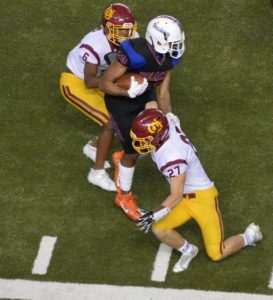 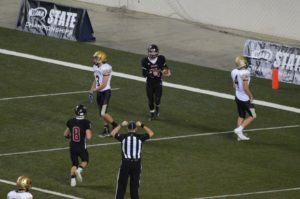 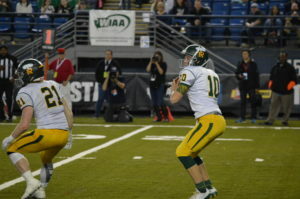 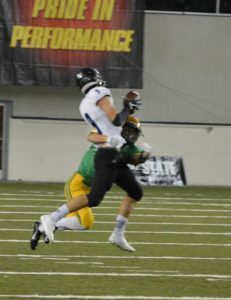 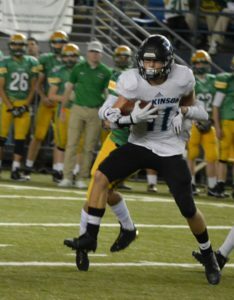 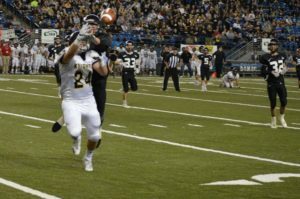 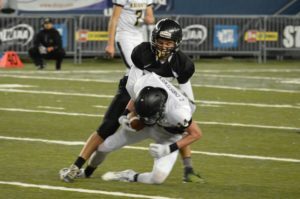 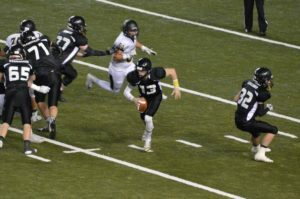 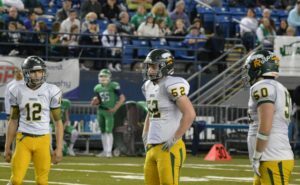 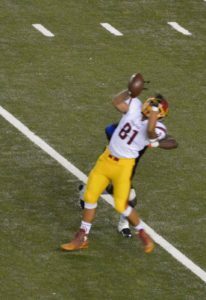 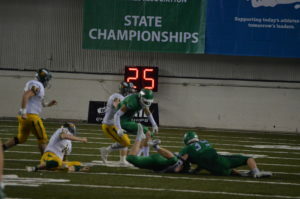 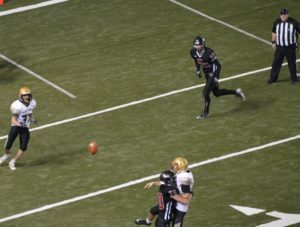 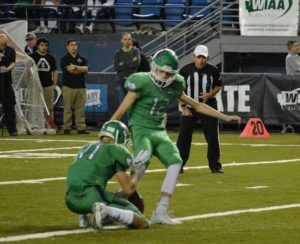 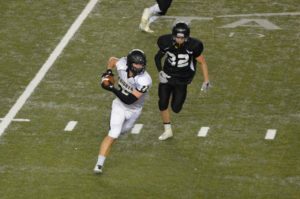 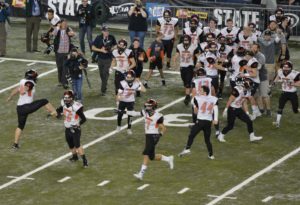 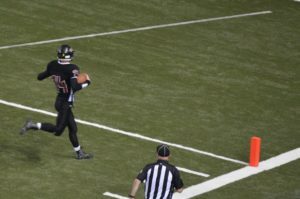 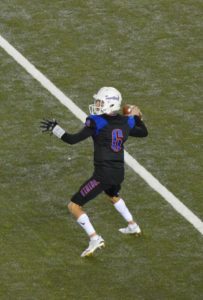 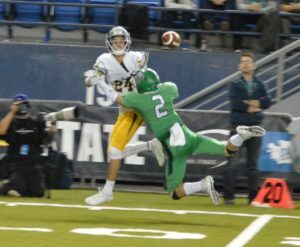 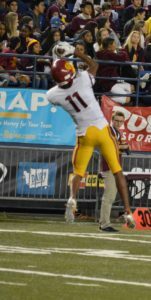 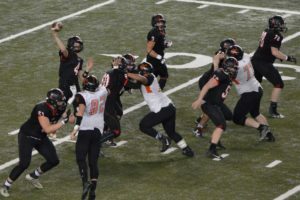 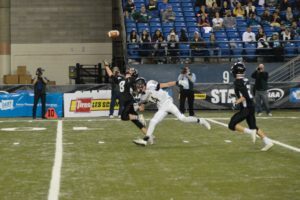 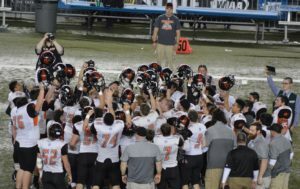 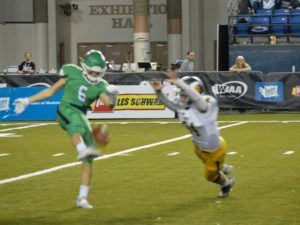 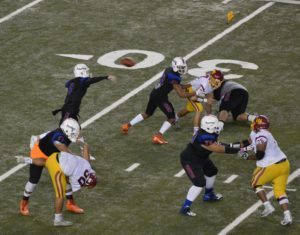 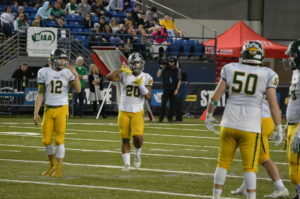 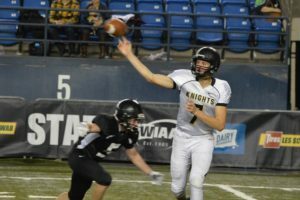 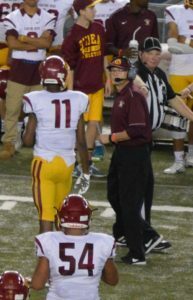 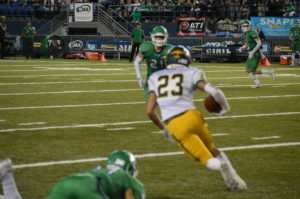 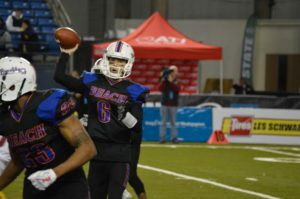 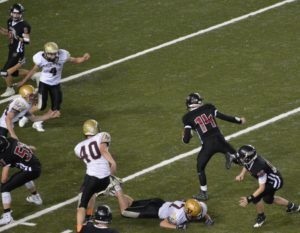 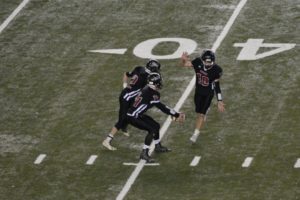 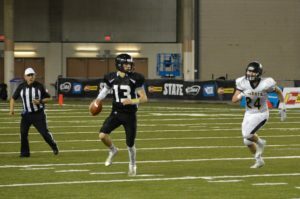 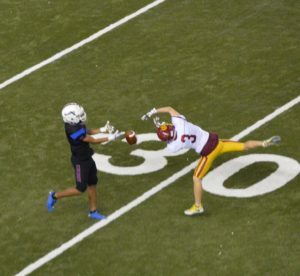 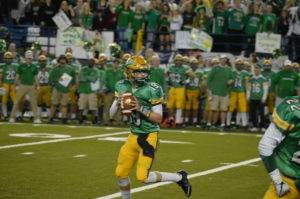 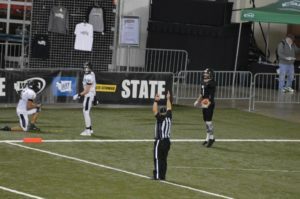 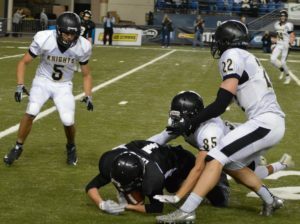 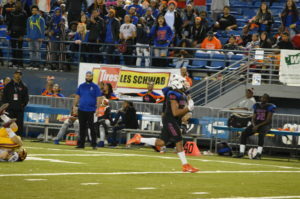 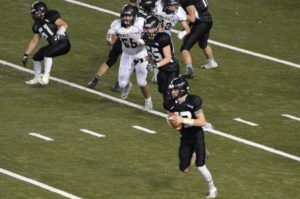 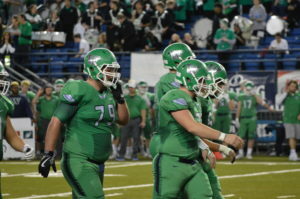 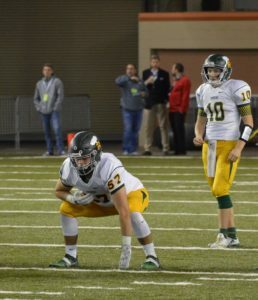 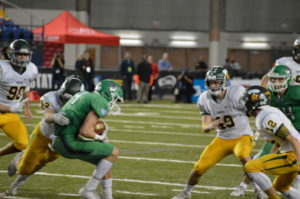 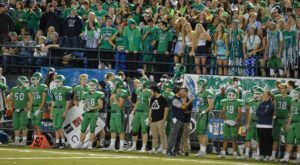 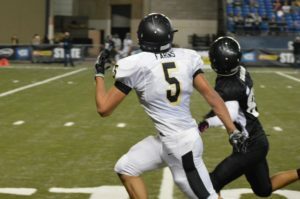 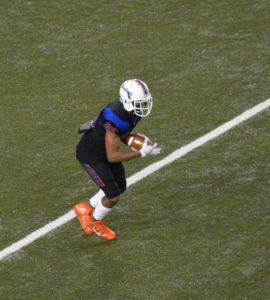 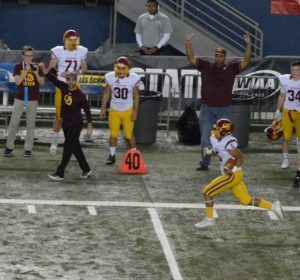 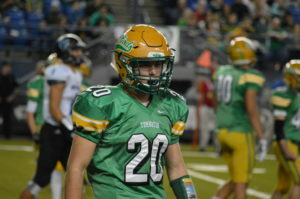 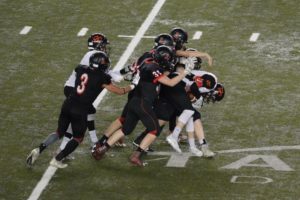 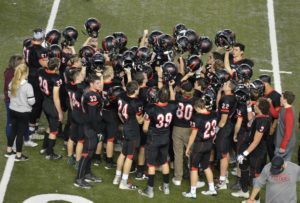 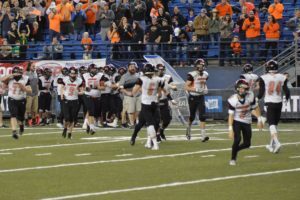 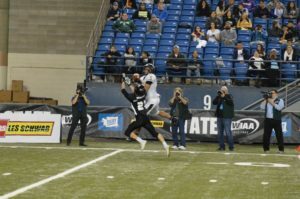 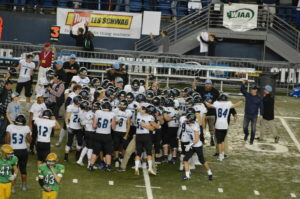 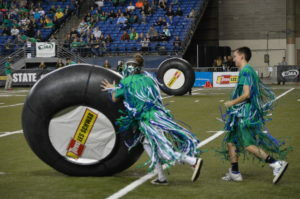 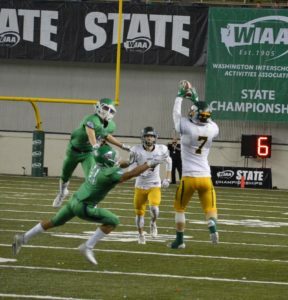 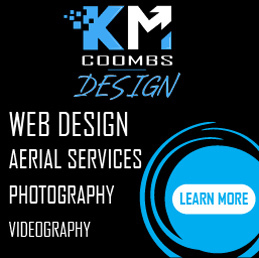 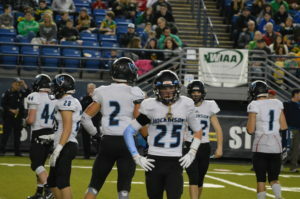 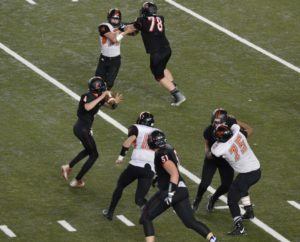 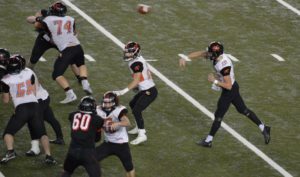 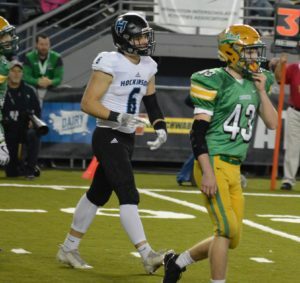 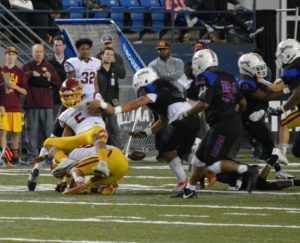 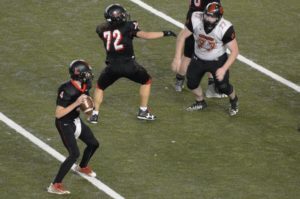 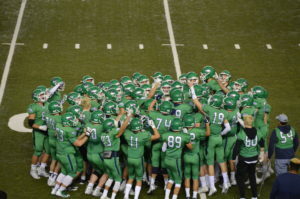 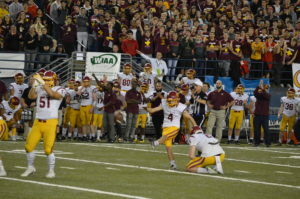 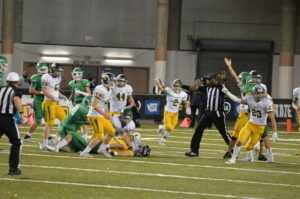 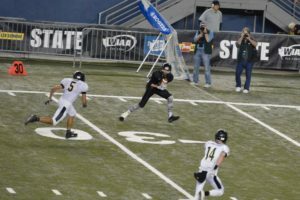 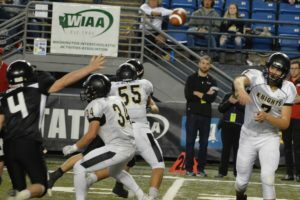 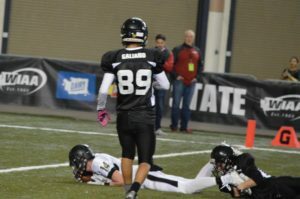 (Tacoma, WA) It was a fabulous weekend of State Football Championship action and we took too many pictures to not share more so below are additional pictures from our coverage already posted. 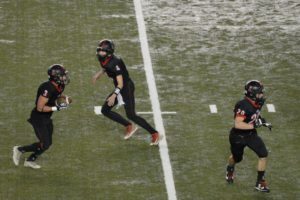 As always on ESN all of our materials including pictures are free and we encourage players, coaches, teams, parents and fans to use our pictures as you please. 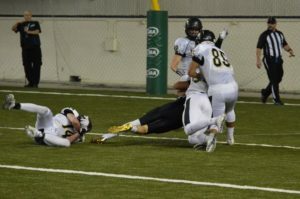 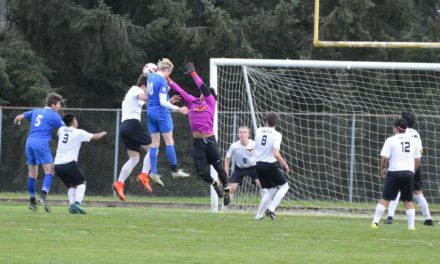 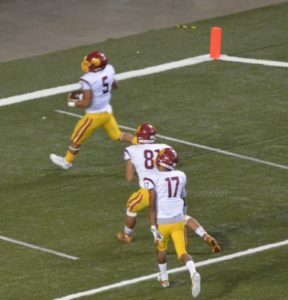 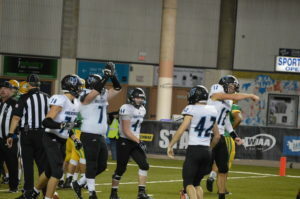 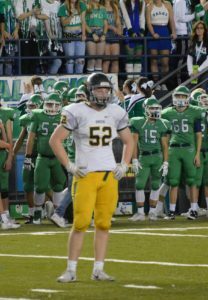 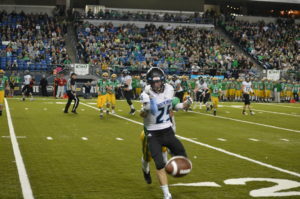 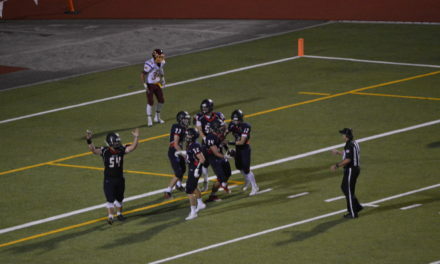 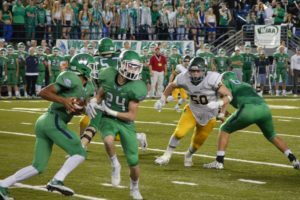 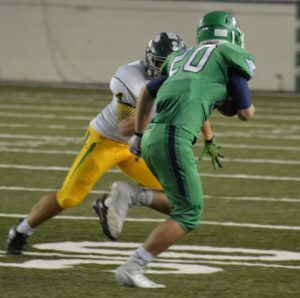 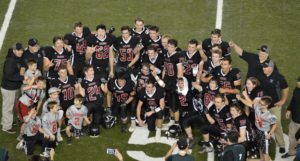 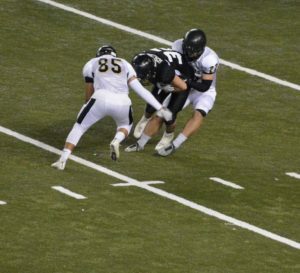 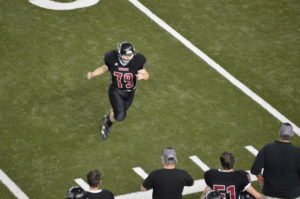 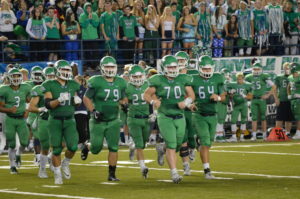 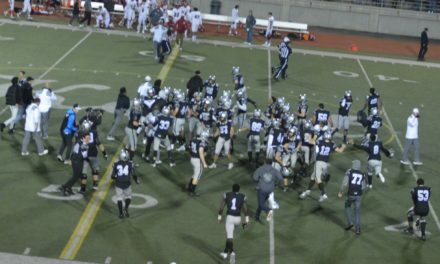 Football: Black Hills stuns Capital on last literal second to win!